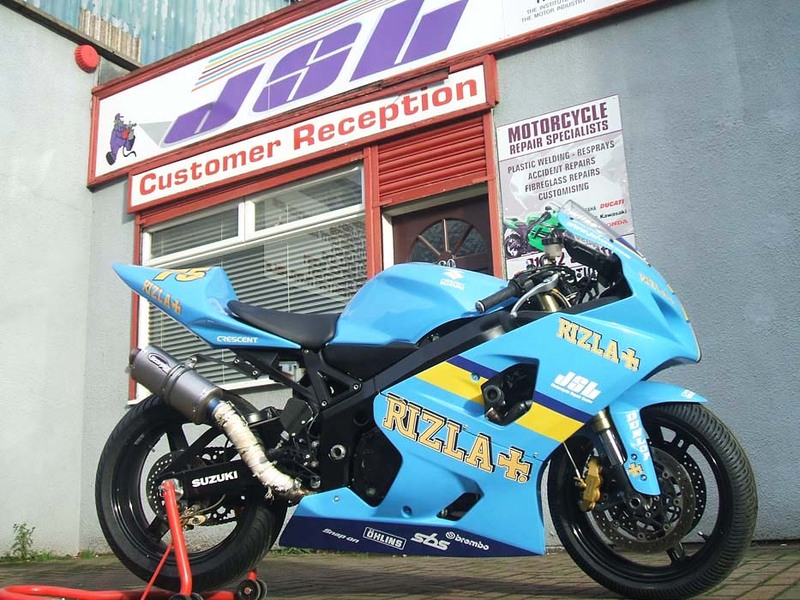 JSL can also repair your damaged motorcycle. 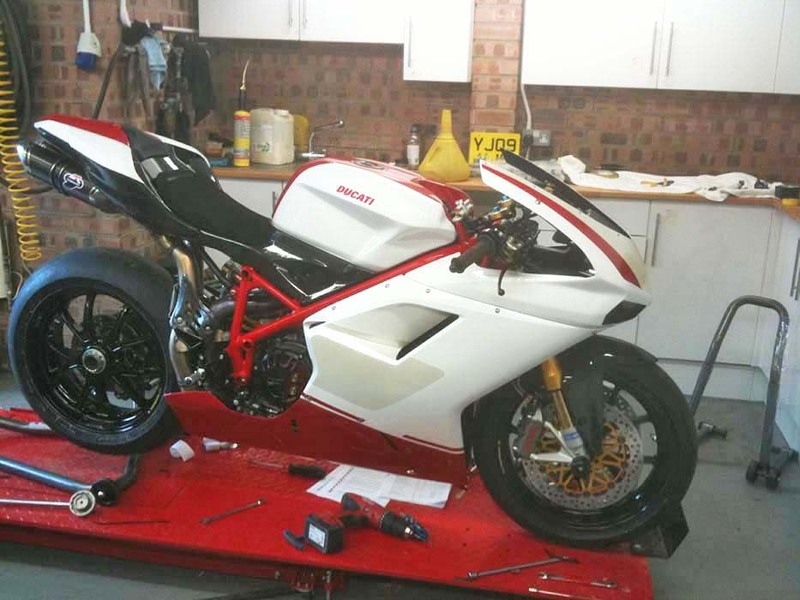 As riders ourselves with road & track experience, we know the majority of bike riders take absolute pride & joy in their machines, for both looks & safety............we at JSL can put your bike back to its original form, from as little as a scratch or scuff, to a major "off" crash damaged bike. 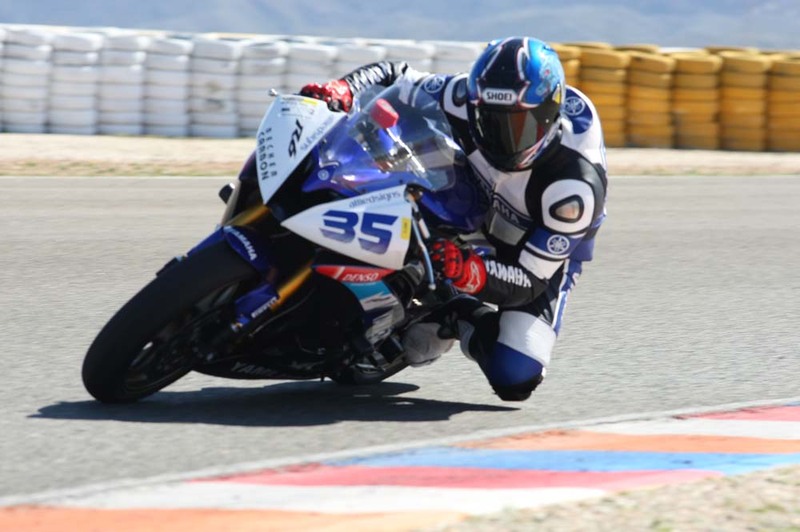 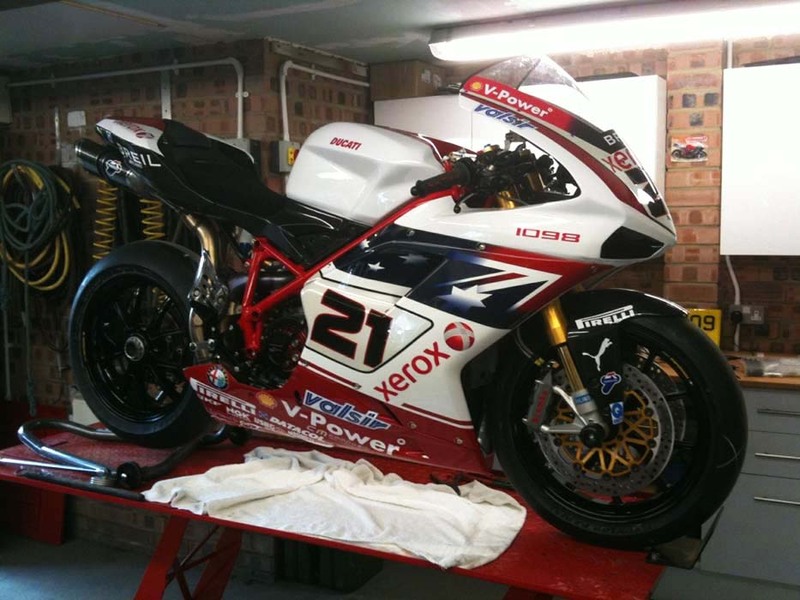 We also specialise in painting race replicas, plastic welding & fibre glass repairs to minimalise the cost of replacing the expensive cost of putting new fairings on.